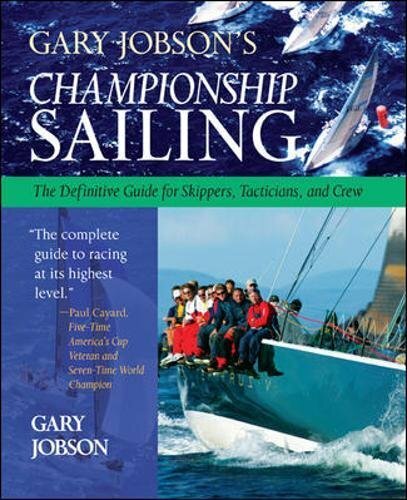 AYC Honorary Life member Mike Yarnell has boxed up a library of classic sailing and racing books and is offering them to club members to borrow or buy. We’ll have them at the August 8 monthly meeting for you to check out. Here’s Mike’s very organized list of the books as an Excel file. One of the books available in the Yarnell lending library.